6 p.m. Penitential Office with Holy Eucharist. 6 p.m. Prayers, Psalms and Readings in the shadows. 6 p.m. The Maundy Thursday Liturgy (with Full Choir), with Washing of Feet, Stripping of the Altar, and Setting of the Altar of Repose. After the evening service, an all-night Vigil before the Reserved Sacrament will be kept in All Saints’ Chapel. 12 noon to 3 p.m. The Three-Hour Liturgy for Good Friday (with Full Choir), with the reading of the Passion Gospel according to St. John, Solemn Collects, Veneration of the Cross, and Meditations. 8p.m. The Great Vigil of Easter with the Lighting of New Fire, the Paschal Candle, Baptism and the Renewal of Baptismal Vows. This is the culmination of Holy Week, including the celebration of the First Eucharist of the Resurrection. 11 a.m. Festival Eucharist for Easter Day (with Full Choir). 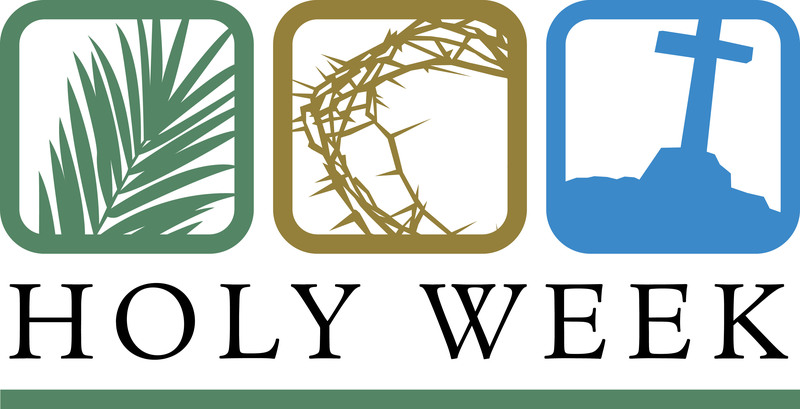 The music for Holy Week can be viewed on the right lower sidebar on this page.